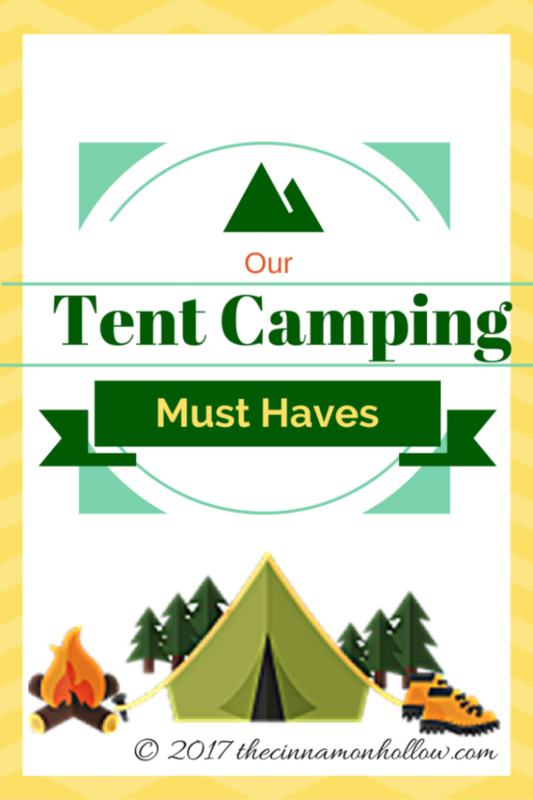 We recently created a series featuring our must haves when we go tent camping. We have several items on our camping list that we take on each camping trip. Clay and I love staying in the more secluded, or primitive, areas of the campground (for privacy) but I still like to have some creature comforts. I guess you could say we combine primitive camping with “glamping”. Hey, it can be done! On this page you will find links to our series of posts surrounding the items we deem “must haves for tent camping” as well as a downloadable list of what we use. 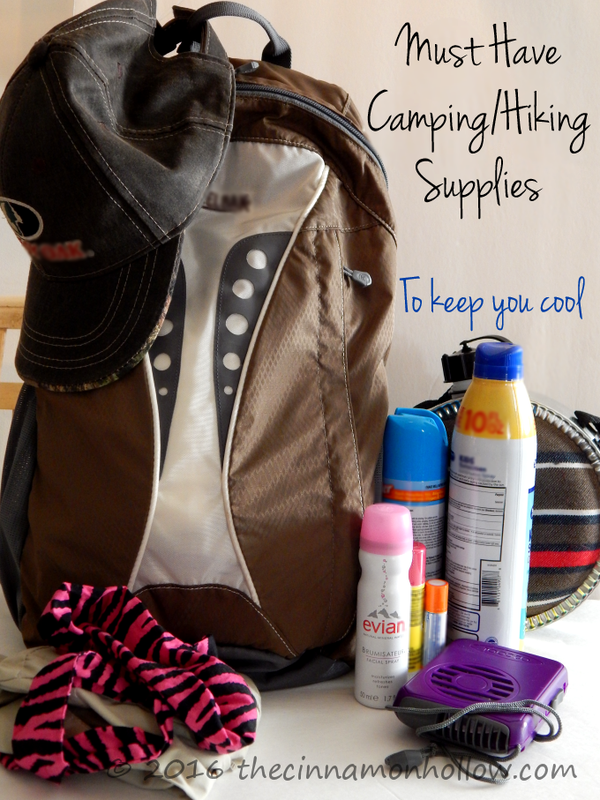 I’ve also haveÂ a handy downloadable camping packing list. If you find something useful, leave a comment on that post. We’d love to hear from you! This list features links to items weâve personally reviewed as well as affiliate links to items we plan to purchase for our own camping experience! If you make a purchase using one of our affiliate links, weâll receive a small commission at no additional cost to you. Click the button below to download a list of these “Tent Camping Must Haves” to come back to later. Then head over to each post to check out some of the items we personally use. Battery Operated Personal Fan â I use this fan on vacation and LOVE IT! Tent Heater – These heaters are listed as safe, indoor heaters. If you’re like us and love to camp in the fall, a heater is a nice item to have on hand for chilly, autumn nights!